Margaux Bailleul of France is the favourite for the women’s single sculls title. Photo: FFA. A huge entry of 742 rowers in 258 boats from 59 countries has come in for the 2017 World Rowing Junior Championships, which will take place on Galve Lake in Trakai near Lithuania’s capital of Vilnius, from 2 to 6 August 2017. In 2016, Italy topped the Medals Table. For the 2017 championships, Italy is sending a full team of 13 boats to defend the top position from last year. Also arriving with full teams are Germany and the United States. In several of the boat classes there are a record number of entries. In the men’s single sculls, scullers from 39 countries are participating. In the women’s single sculls, 29 nations will be represented in this class. In the latter race, the favourite is Margaux Bailleul of France. Bailleul finished fourth in the single last year and, now a year older, she will be racing against many rowers who are at their first international event. 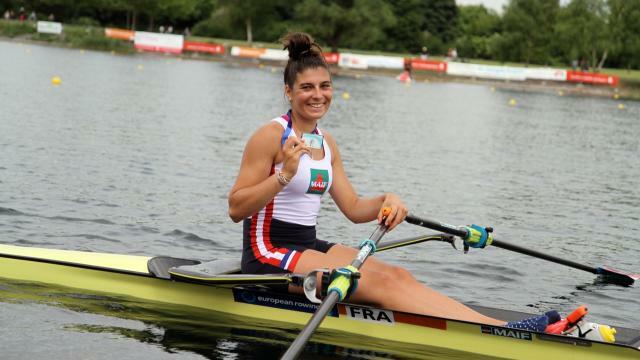 Italy’s Clara Guerra won the women’s single last year and the Italian sculler for this year, Alexandra Kushnir, will feel the pressure of her countrymen’s high expectations. In the women’s double sculls, rowers from 28 countries are taking part, including China, Kazakhstan and Chile. Last year, this race was won by Caroline Sharis and Emily Delleman of the United States, with Greece second. The men’s double has entries from 27 countries. Here New Zealand and Germany are likely to be the favourites. As well as World Championship titles, these events will also act as a qualification regatta for the 2018 Youth Olympic Games, YOG. Even though there are four boat classes at the YOG, all 13 boat classes at these championships are used to establish qualification, but with varying numbers of spots. The YOG will be held in Buenos Aires in October 2018. For rowers to be eligible to compete at the World Rowing Junior Championships, they must be 18 years of age or younger. 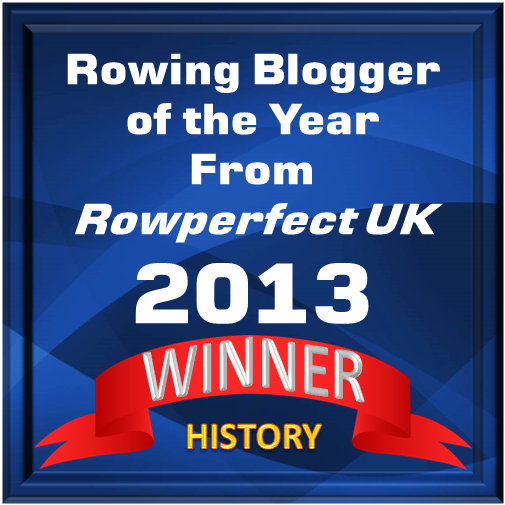 A rower can compete as a junior until 31 December of the year in which he or she reaches the age of 18; after that date the rower advances to the Under-23 category.